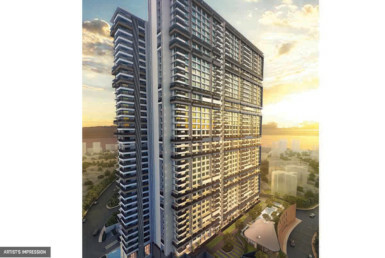 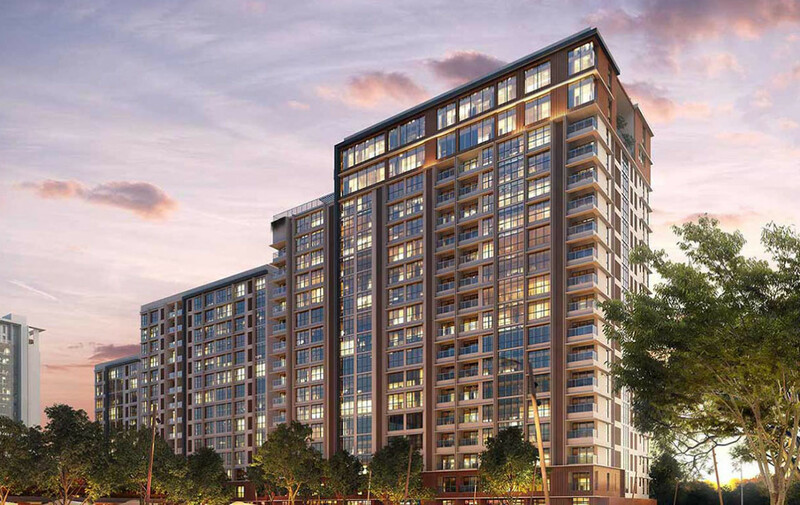 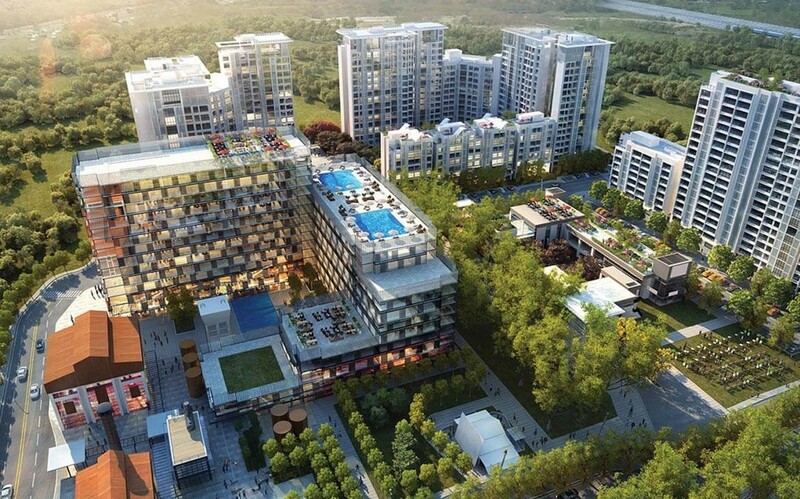 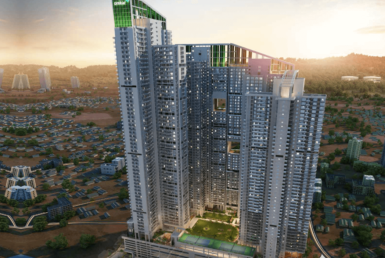 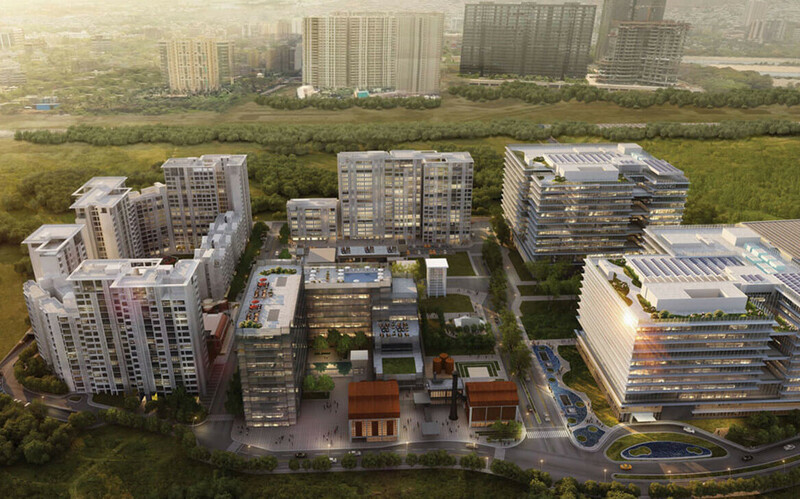 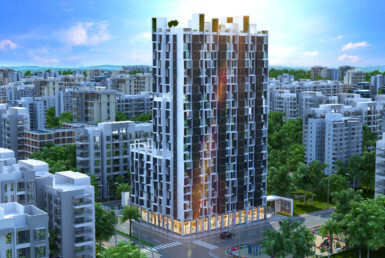 Spread across 34 acres in Vikhroli, Mumbai, The Trees is an international award-winning mixed use development that once completed will house luxury residences, a Taj hotel, convenience and high street retail, cultural spaces and premium office buildings. 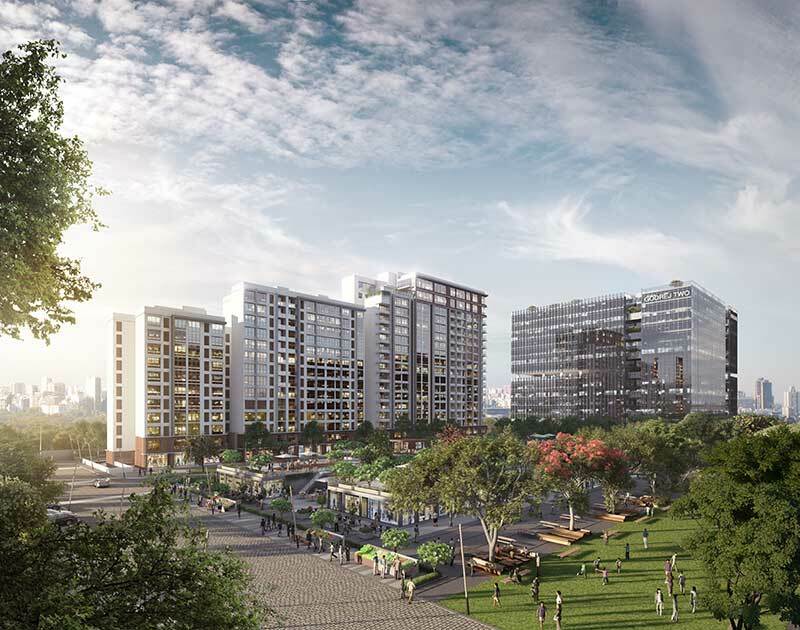 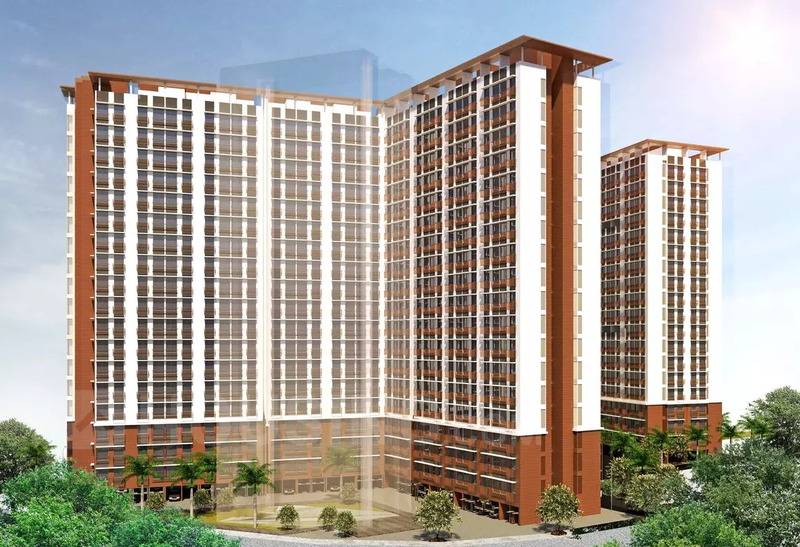 The project is being developed in association with illustrious international master planning and architectural firms who have been responsible for the Beijing Olympics masterplan, the Petronas Towers in Kuala Lumpur, and many other global landmarks. 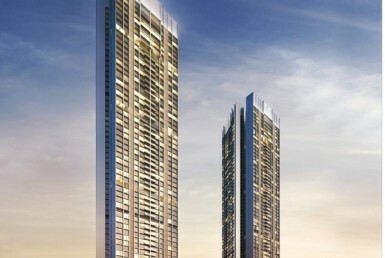 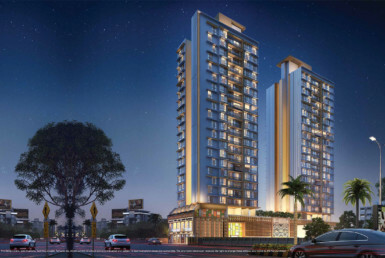 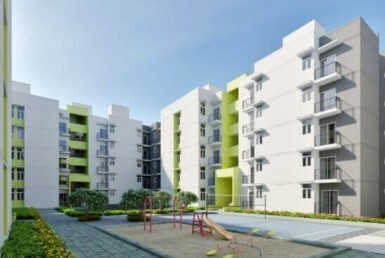 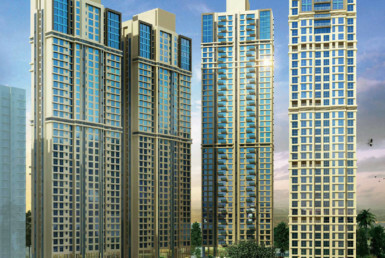 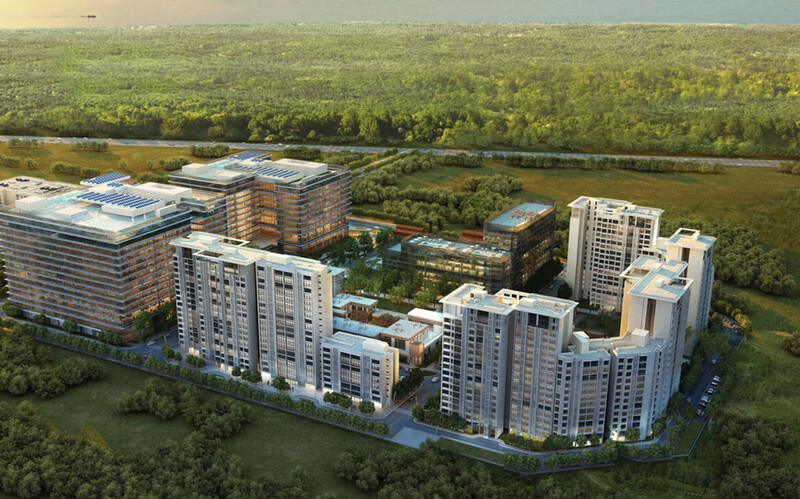 The Trees, Vikhroli is strategically and centrally located in Mumbai’s geography with direct access from the Eastern Expressway (0.5 kms), proximity to Eastern Freeway & Santacruz Chembur Link Road, which ensures excellent connectivity to the airport and key business districts of BKC, Lower Parel, Fort, Powai & Thane. 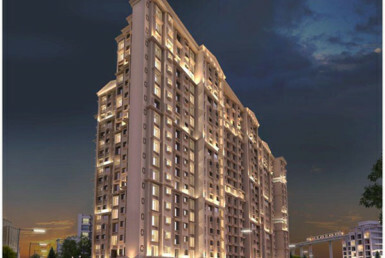 Sag Baug Road, Marol, Next to Marol Metro Station, Andheri East, Mumbai.